These helpful online applications helps you track down where you spent your money, manage your banking accounts, track budgets etc so you can make better financial decisions and ultimately take control of your money to reach financial goals. 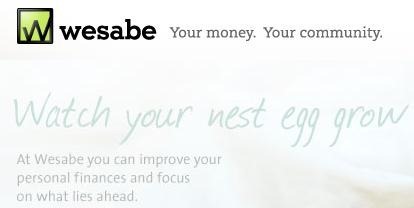 Wesabe is a free web-based software which gives members a better understanding of how they spend money. The Wesabe community shares tips and advice to help each other make better financial decisions. An iPhone app, mobile version, gadgets for windows and mac are also available. 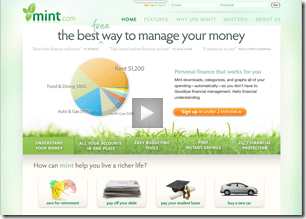 Mint is a free online tool which allows you to see where you’re spending your money, understand how your investments are performing, and set up realistic budgets. Set up email and SMS alerts and you’ll be automatically updated whenever there’s an important change in your finances. Also available for iPhone and Android. 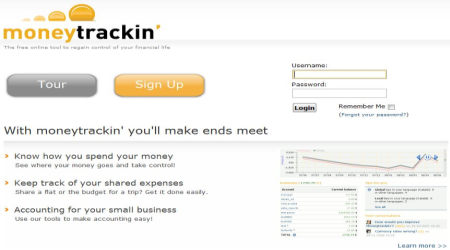 MoneyTrackin is another free online site providing expense tracking and small business accounting etc functionalities. 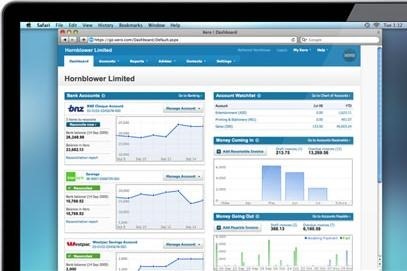 ANZ MoneyManager is a free online budgeting tool that updates and categorises your financial data daily. It provides one view of your online accounts and one view of your daily spending and transactions, creates categories for all your transactions, set budget goals and category spending limits, plus detailed reporting, alerts and reminders. 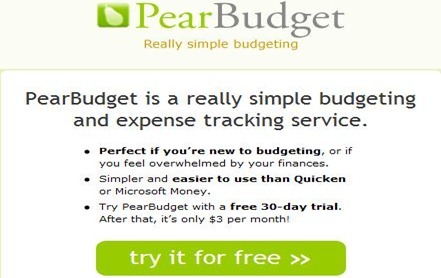 PearBudget stands out in providing fully customizable spending category. Free 30 day trial is available and $3/month onwards. Xero is an online accounting system (fee based) that gives you and your advisory easy access to your bank transactions, invoices, reports, sales tax – anytime you need it, anywhere in the world.